Hi everyone!! Oooh my goodness! I am sooo behind on blogging! YIKES! I have been super busy running my YOUTUBE CHANNEL, which has been SO much fun! If you haven't checked it out yet, you really should. It is full of fun, colorful things. I also really want to do a blog post about my time at HYPER JAPAN in London! Why is there not more time in a day?? 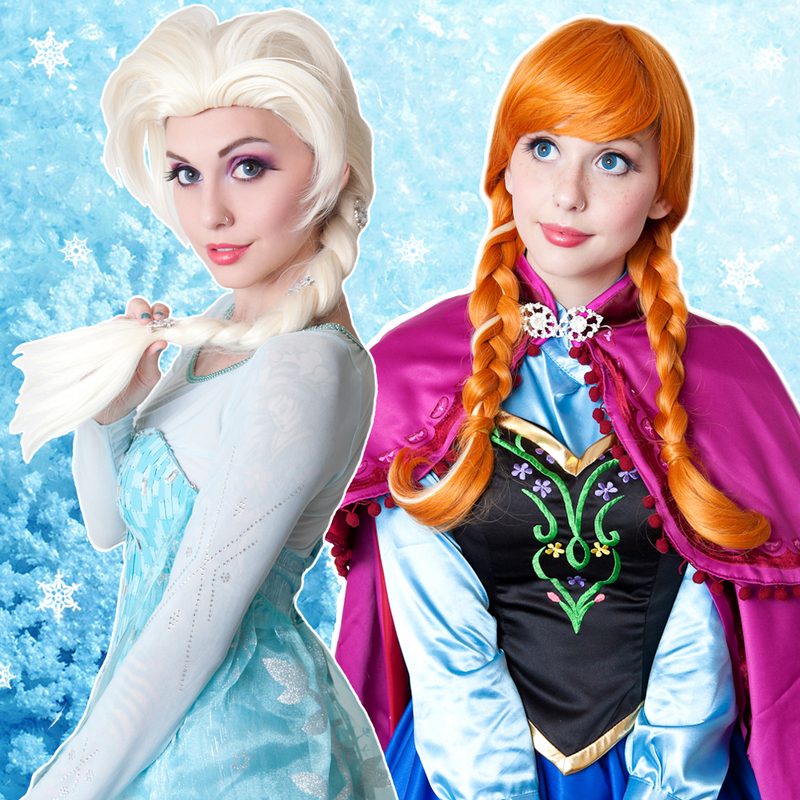 For now, check out my Princess Anna and Queen Elsa cosplays from Disney's FROZEN! AHHH!! I love, love, loveeee Frozen!